The BENEFIT of this buildable lot? 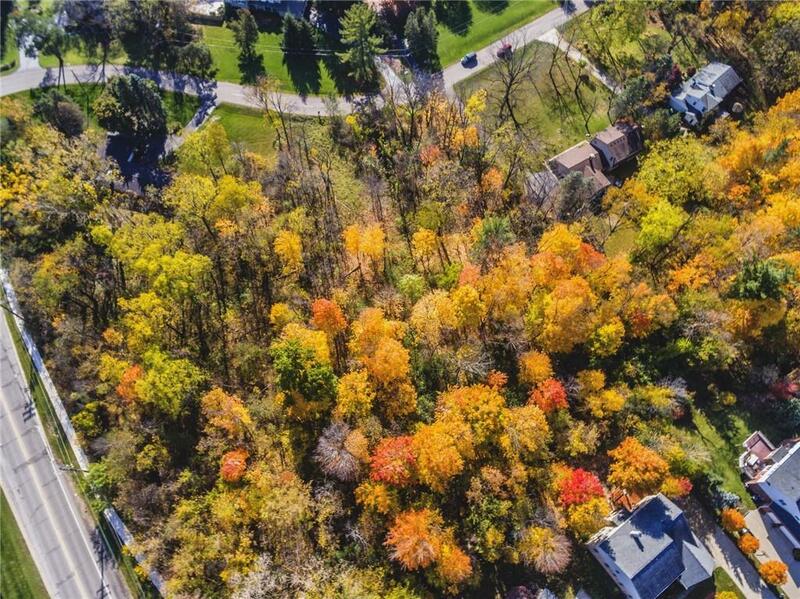 1 Premium Single Family Home Build Site - Incredible Opportunity to own this nearly 1 Acre Buildable Lot in Novi with Northville Schools and Northville Mailing. 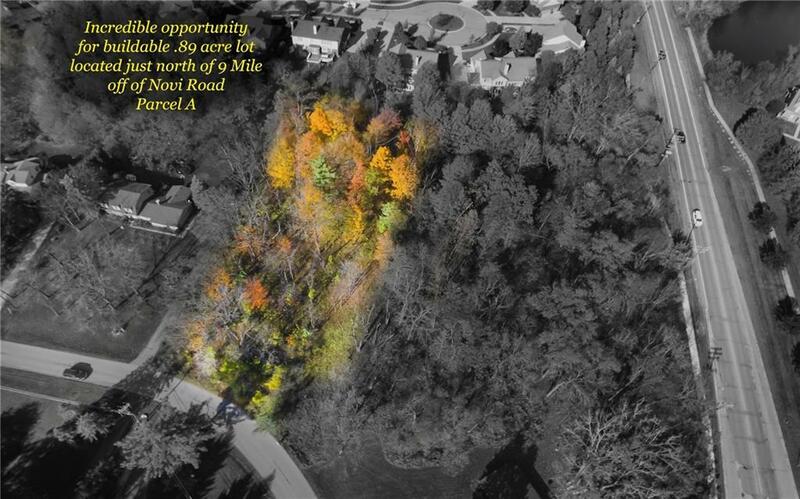 This premium homesite with possible daylight and/or walkout basement ? City Water ? 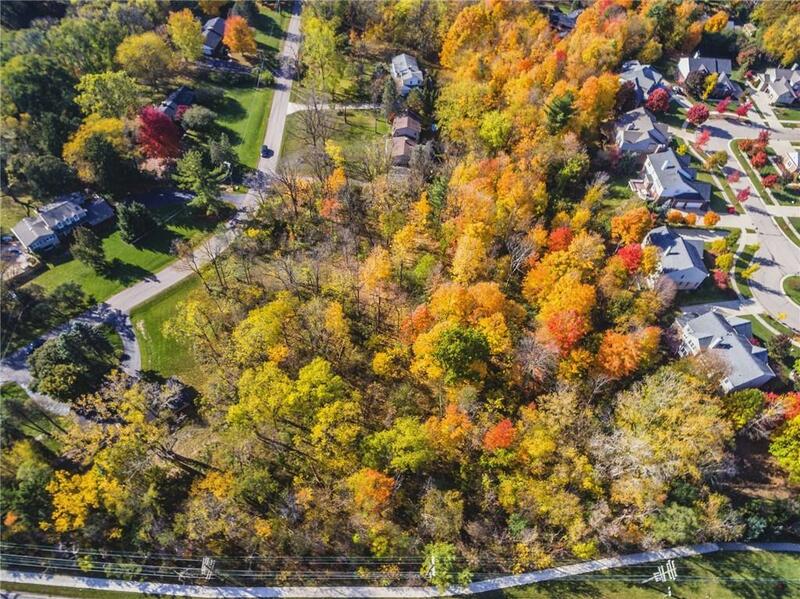 City Sewer - Conveniently Located with paved road access to Northville, Novi, Plymouth, all major freeways & areas. Quite, private, secluded location. Have your Custom Home built here by your builder or speak to your local Realtor about one of the area's premier builder. Several building plans to review from RANCH, Cape Cod and Colonial designs. 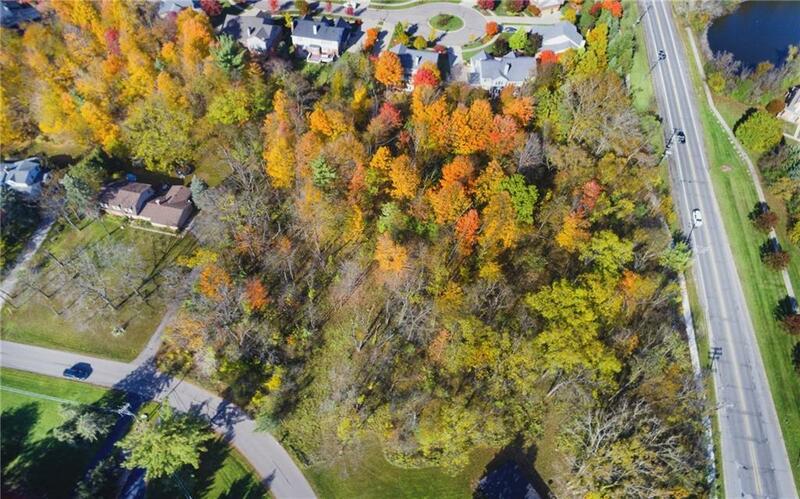 The lot offers many possibilities for your dream home: daylight / walkout basement, wooded, secondary structure etc. Call today for a private tour of LOT and SPEC home. LAND CONTRACT TERMS AVAILABLE. Secure Your Build-Site Today - Payoff the Land Contract Later. Construction Loans Available.